These thieves are thick as hell. 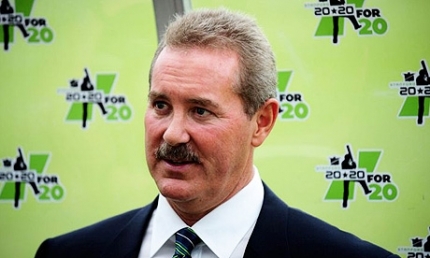 R. Allen Stanford is being accused of stealing more than $8 billion in a scam. Smh @ this level of thievery during an economic crisis. Being a Texas billionaire who loved cricket should’ve raised some red flags immediately. Now Robert Allen Stanford may be charged as the newest scam artist on the financial block…once the Securities and Exchange Commission finds him. Not that Searchers haven’t been looking for the money manager themselves. Queries for “allen stanford” (also known—and misspelled—online as “robert allen stanford,” “r allen stanford,” “sir alan stanford,” and the like) popped up into the top 5,000 searches after a “caravan” of feds drove up February 17 and took over the headquarters of his financial services company, the Stanford Group, under charges of old-fashioned fraud. Lil’ Wayne has fallen into the Took Them Stacks And Ran category for doing what else but taking them stacks and running. Lil’ Wayne has found himself in the middle of a lawsuit! 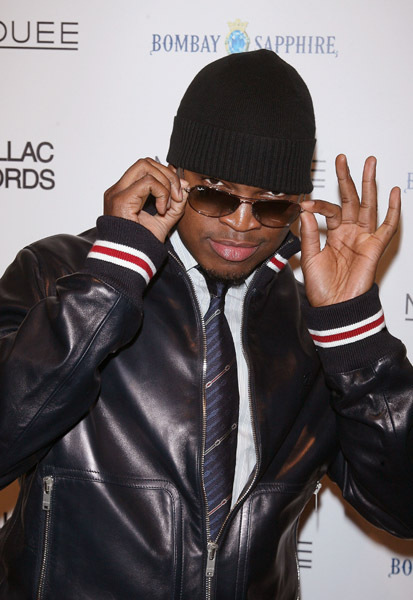 Neyo is being sued for pulling a no show on some concert promoters who payed him quite a bit of cash. Happening hot spot Bellevue, Wa. was supposed to be the scene for a big New Year’s Eve shindig hosted by Ne-Yo. And it probably would have been awesome … if only he showed up. Michael Jackson is turning out to be a real sheisty summumaB*tch. In this issue of Took Them Stacks And Ran MJ is being sued by John Landis who co-wrote and directed Michael Jackson’s Thriller back in 1983. 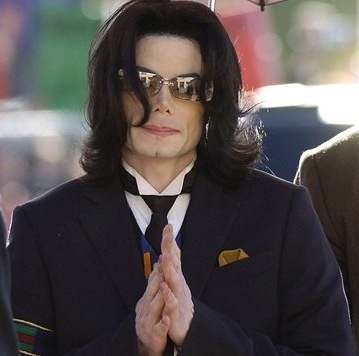 Landis is saying that Jacko has refused to pay him his portion of the profits which acocording to him is % 50. Lawsuits seem to follow Michael Jackson around like those zombies did in his iconic “Thriller” video. The latest legal snag comes from the clip’s director, John Landis, who claims the singer owes him profits from the video for the last four years.